We provided a fresh take on coffee for the international food service leader Compass Group. 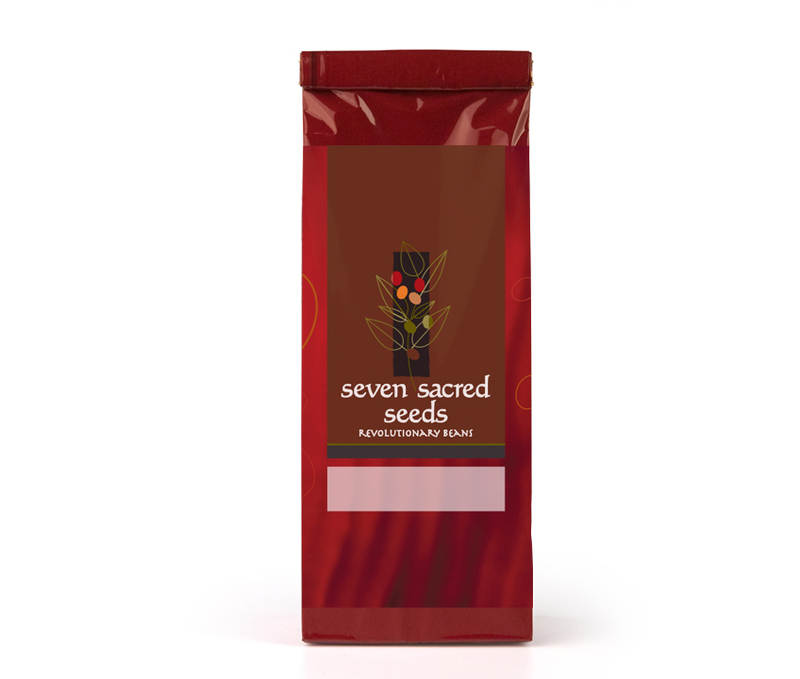 For the premium coffee brand Seven Sacred Seeds, we named the product and created the identity and packaging. The name Seven Sacred Seeds comes from the legend of the origins of coffee, and with that in mind, we designed the logo with a Far Eastern font and the colors of seven mystical seeds to bring to life a unique and captivating story. 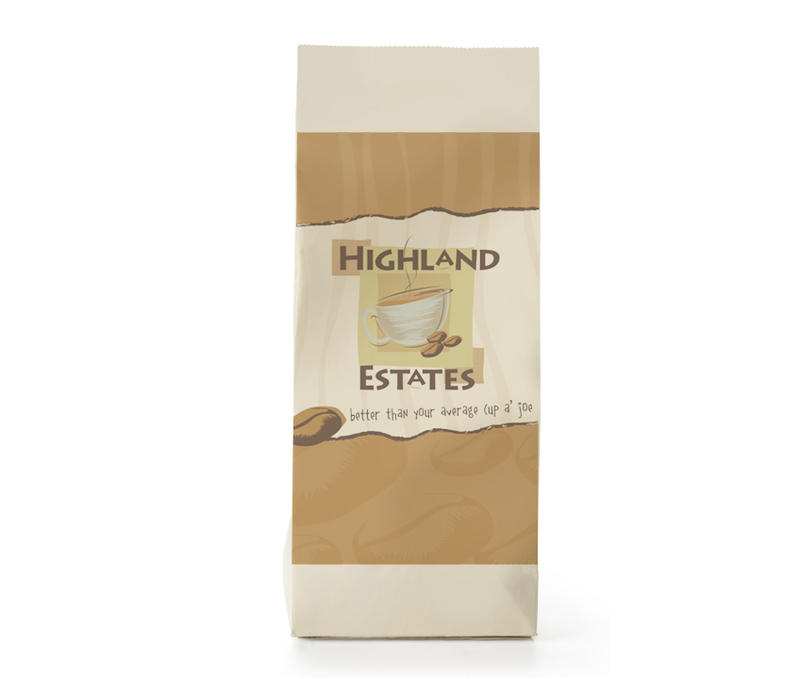 Our logo and package design for proprietary brand Highland Estates has a fun, casual attitude and style.